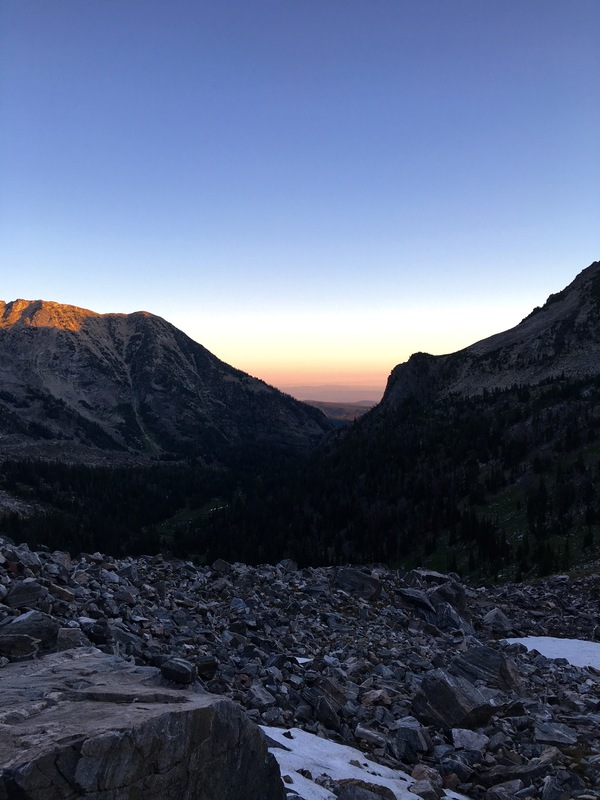 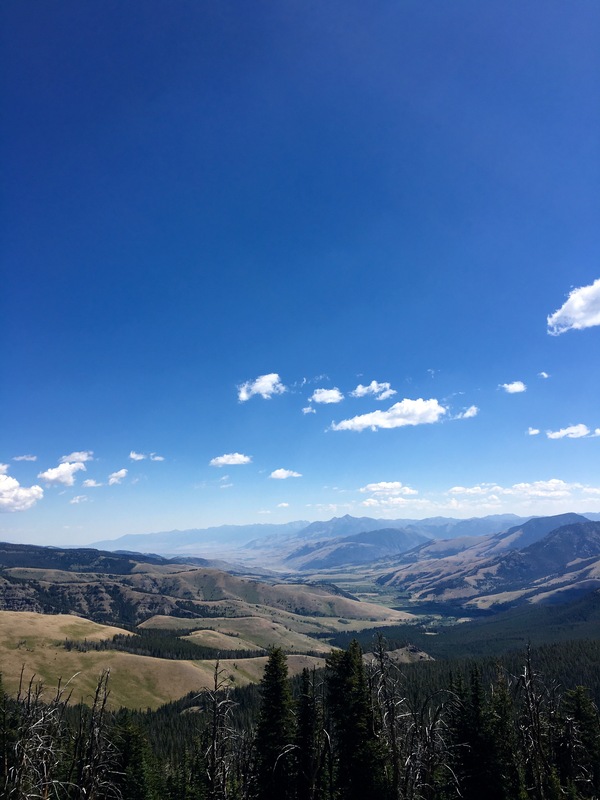 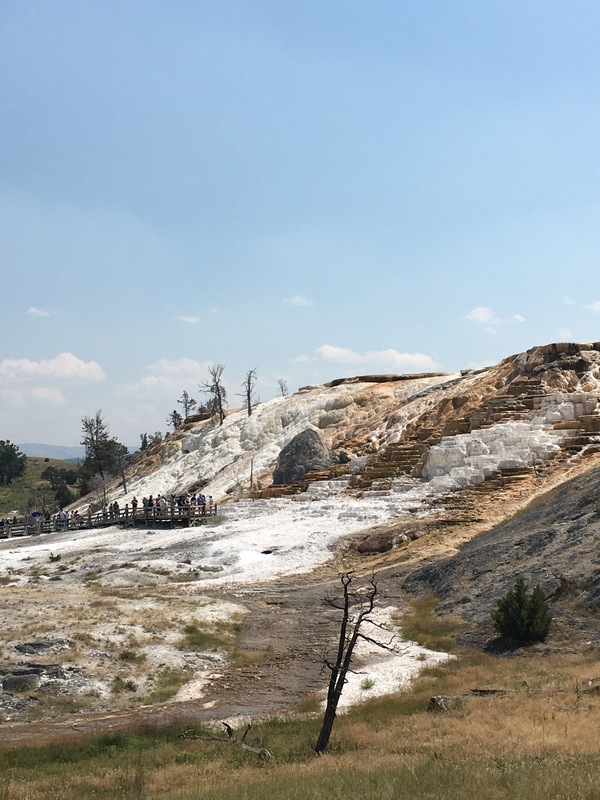 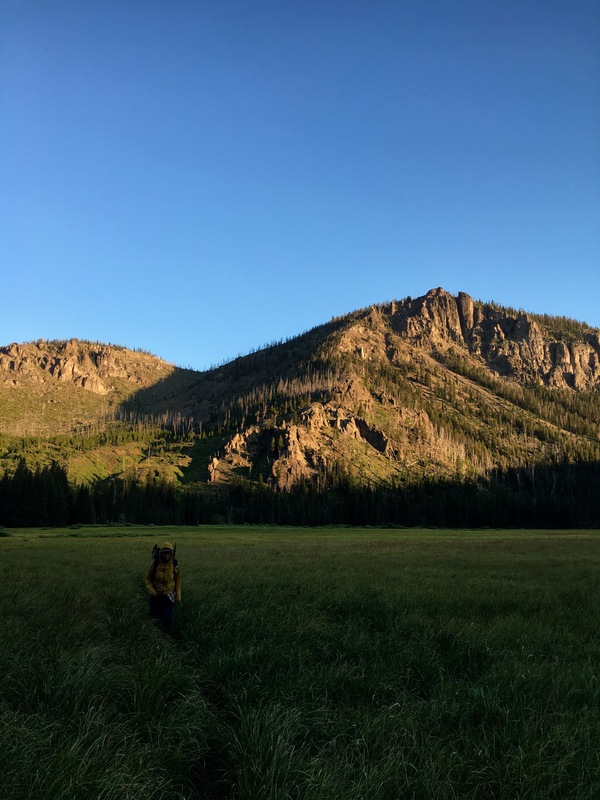 This entry was posted in Continental Divide Trail, wrong way gang and tagged backpacking, cdt, hiking, leemetcalfwilderness, montana, nationalparks, thruhike, wilderness, wrongwaygang, wyoming, yellowstone on July 31, 2016 by GROUCHO. 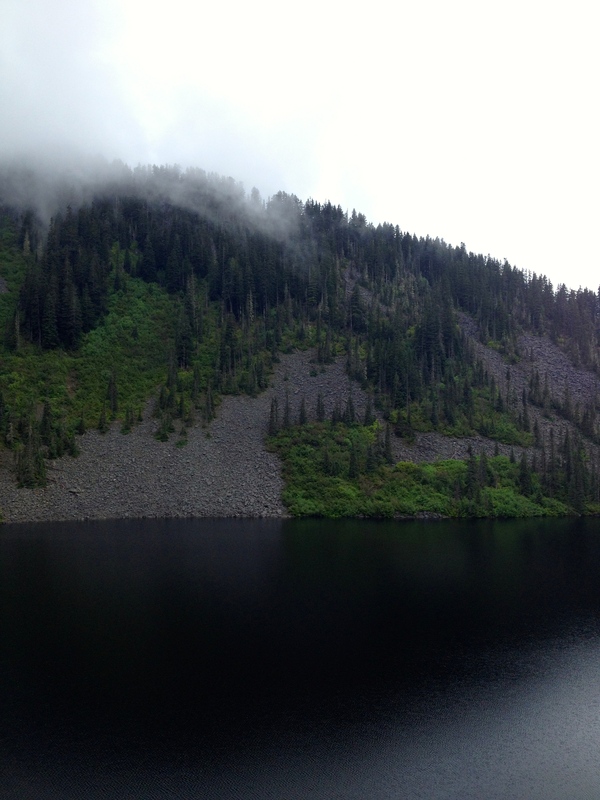 For this trip we hiked the 6 miles into Pratt Lake, arriving at 5pm, set up camp, and made the 4.5 mile roundtrip to Melakwa Lake with only umbrellas and water, arriving back at camp just in time to catch sunset over Pratt. 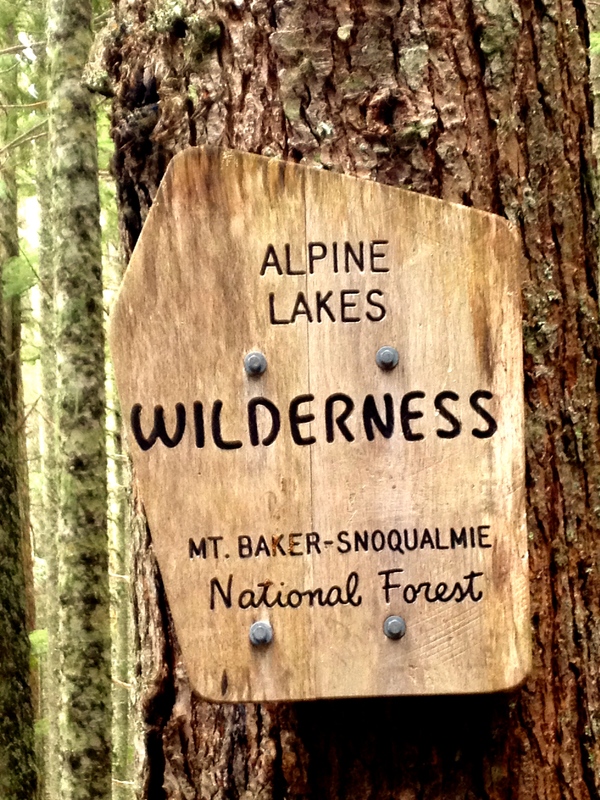 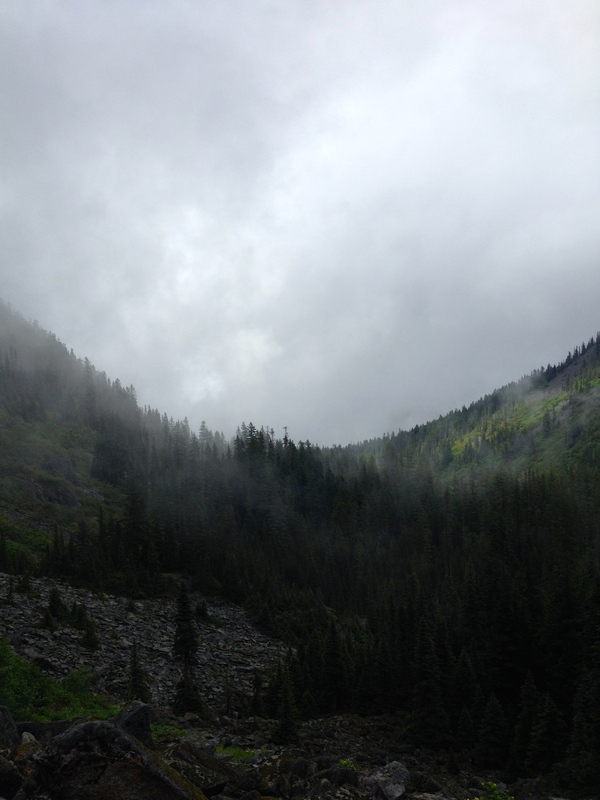 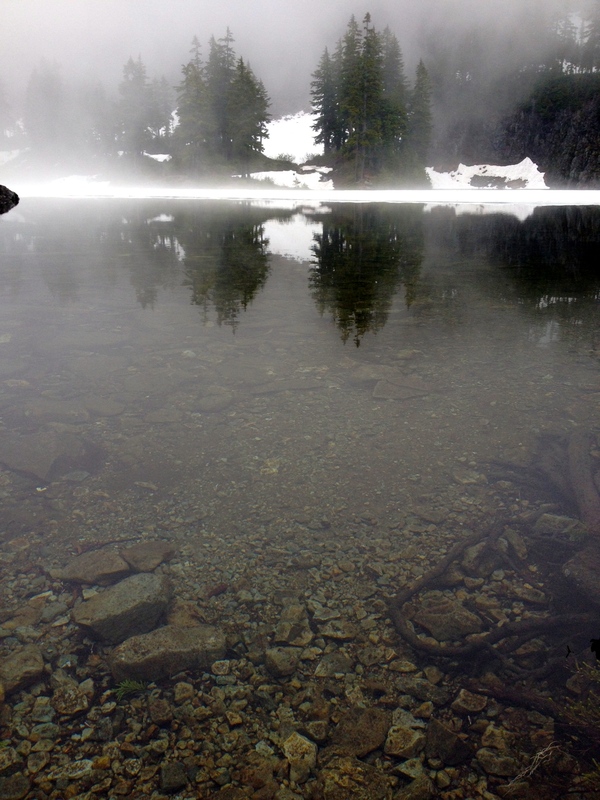 This entry was posted in hiking, photography, songsoutofthecity, travel and tagged alpinelakes, lakes, melakwa, northwest, pratt, wa, wilderness on July 4, 2014 by GROUCHO.